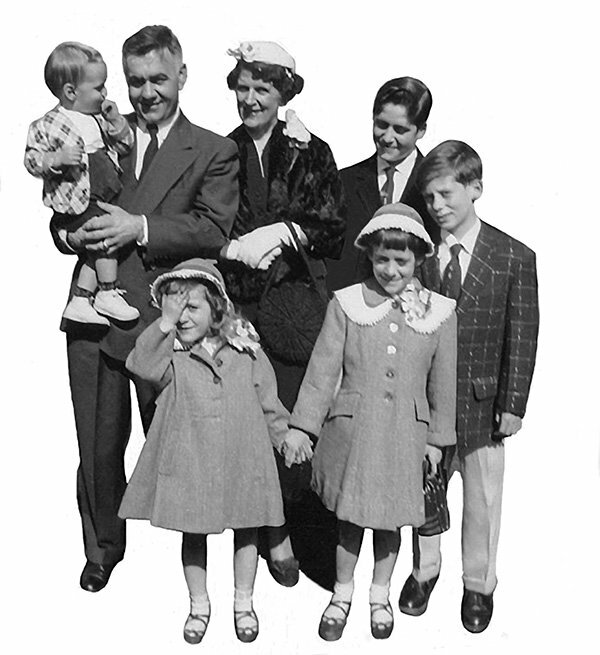 Like so many of their generation, Rich Tomc’s parents were born to immigrants. They were raised in a close-knit, working class neighborhood. The parish church was the heart of the community, and the families in those neighborhoods recognized the importance of family, hard work, and education. Rich and his siblings were raised in a strong family with a deep religious faith and a profound belief that education was the gateway to endless opportunities. Rich and his wife Joan carried that tradition with them. They found a strong community in Middletown and a positive educational grounding for their two daughters, Jamie and Dana, at Mercy High School. 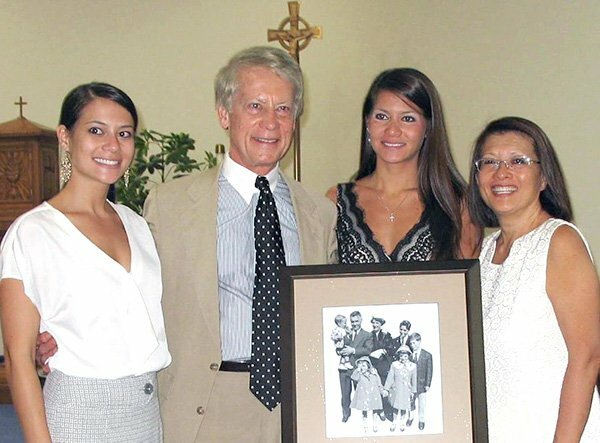 To honor his parents’ commitment to family and the opportunities afforded their daughters at Mercy High School, Rich and Joan established the William and Mary Tomc Memorial Fund at the Community Foundation. The William and Mary Tomc Memorial Fund supports a tuition assistance award for an incoming fresh-woman at Mercy High School which will renew annually to support her education each year for four years. Establishing the William and Mary Tomc Memorial Fund at the Community Foundation was a family decision. Rich and Joan wanted to give back in a way that allowed their daughters to participate in the whole process, from the idea through to the implementation of the fund. Together the family chose to support the organization that helped Rich and Joan carry on a family tradition of a faith-based education and provided a strong foundation for Dana and Jamie to build on for the future. Family. Education. Hard Work. Giving Back. William and Mary Tomc would, indeed, be proud that their lessons were learned, their legacy continues.